Switched On Mechanical & Switched On Tyres – Switched On is a multi-award winning automotive mechanical workshop, each on a local award, national award and motor industry award winning level. Ph: (02) 4294 2222. Switched On is a multi-award winning automotive mechanical workshop, each on a local award, national award and motor industry award winning level. Ph: (02) 4294 2222. 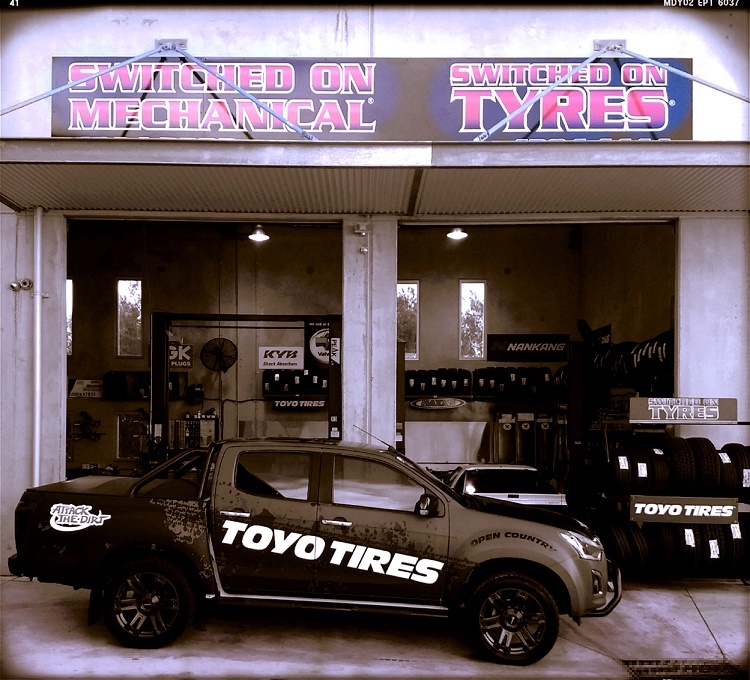 Switched On Mechanical & Switched On Tyres (Switched On), is the premier and most awarded automotive workshop in the Northern Illawarra. As an industry leader, Switched On provides a one-stop shop for all automotive needs. Switched On serve’s the community in an honest and dependable fashion, with reasonable pricing for vehicle servicing, maintenance, repairs and tyres. To book your vehicle with Helensburgh’s No 1 Tyre and Mechanical, one-stop shop, telephone (02) 4294 2222 / (02) 4294 4444 or book online. Planet Ark’s National Recycling Week is supported by Tyre Stewardship Australia of which Switched On Mechanical is a proud participant.